Luton Hoo Hotel, Golf & Spa, located on the Herts/Beds border, is delighted to be the host of the European Challenge Tour’s Bridgestone Challenge between September 7-10. To mark the occasion, the hotel is offering a budding golfer a high-value competition prize which includes four 60-minute tuition sessions (July 16 and 29, and August 12 and 26) with Luton Hoo’s resident PGA professional and star guest coaches and a much sought-after place in the Bridgestone Challenge Pro-Am on Wednesday September 6. Also included in the prize is a place at the gala dinner and an overnight stay for two at the five-star hotel after the Pro-Am. The Bridgestone Challenge is one of 26 tournaments within the European Challenge Tour, the top 15 players overall will receive a place on the 2018 PGA European Tour. With un-roped viewing access for spectators, a variety of activities and free admission, it will be a great day out for the whole family. Luton Hoo Hotel, Golf & Spa (www.lutonhoo.co.uk), is situated in over 1,000 acres of stunning parkland and offers 228 bedrooms and suites, two restaurants, spa and wellness facilities including an infinity pool and heat therapy suite, three tennis courts and a Championship golf course. 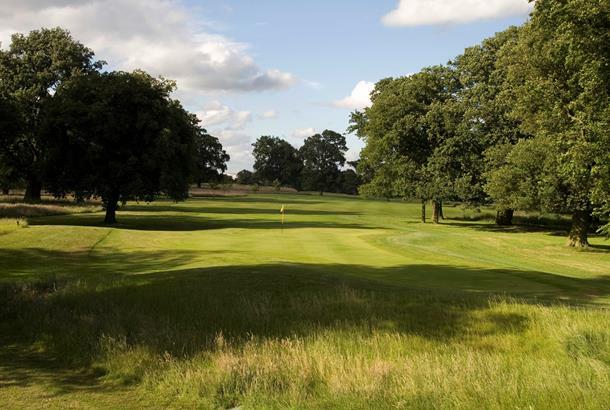 The 7,107-yard golf course is one of the longest 18-hole golf courses in the UK. 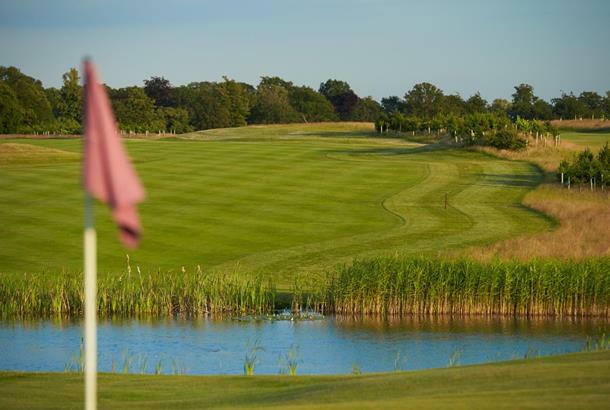 With nine holes built on Capability Brown landscape, the immaculate course offers subtly challenging landscapes including six holes with water obstacles. 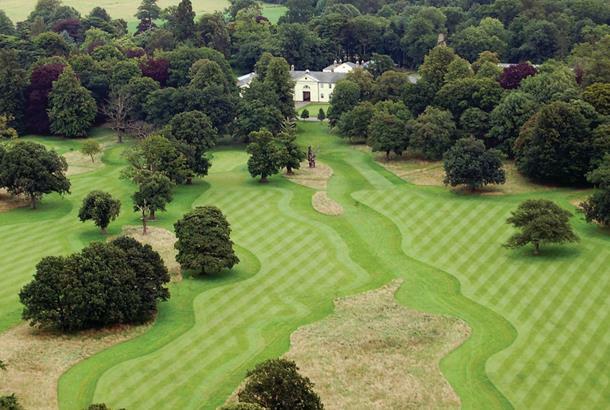 What is the par of the golf course at Luton Hoo Hotel, Golf & Spa? Deadline for entries is midnight on Wednesday July 12. Terms: The competition winner must have a handicap of 20 or below and be available for all four tuition sessions at Luton Hoo Hotel, Golf & Spa on 16th & 29th July, and 12th & 26th August, as well as the Pro-Am on the 6th September. The competition winner may be asked for comment for marketing purposes. Overnight accommodation is available on September 6 only. This prize in non-transferable, cannot be exchanged and no cash alternative will be offered.